If practice makes perfect, then this knife is unquestionably so. Lucas Burnley is back at it with the Sketch™. 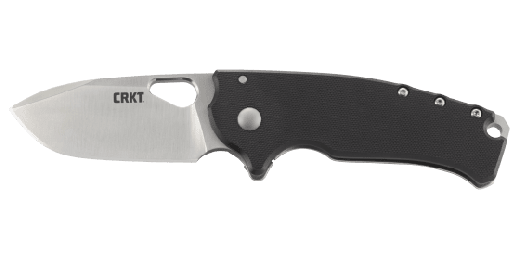 The modified wharncliffe blade in a compact package is a product of dedication and fine-tuned skill. Most importantly, like any good knife, it was born of a pointed purpose. This surprisingly powerful everyday carry knife is blue collar through and through…just like you. If practice makes perfect, then this knife is unquestionably so. Lucas Burnley is back at it with the Sketch™. The modified wharncliffe blade in a compact package is a product of dedication and fine-tuned skill. Most importantly, like any good knife, it was born of a pointed purpose. 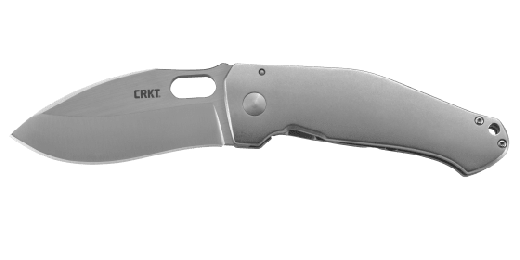 This surprisingly powerful everyday carry knife is blue collar through and through…just like you. Lucas Burnley of Orleans, Massachusetts carried over some of the design flavor of his well-loved Squid™ folder to the new Sketch™. As one of those rare, determined folks who actually keeps his New Year's resolution, last year he kept a promise to himself to dream up a new knife design every single day. On day 69 of the #BRNLY365 series, sparks flew and the M69 custom knife was created. 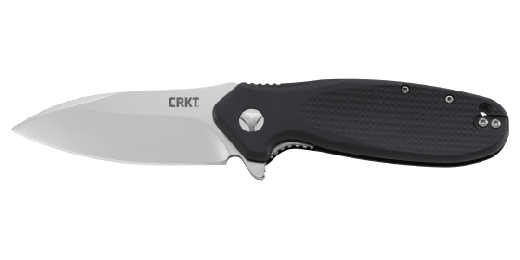 Renamed the Sketch™ for the new CRKT® production version, it’s brought to you with a dirty-jobs-resistant black oxide finish on the modified wharncliffe blade, a compact injection molded handle, and a low-profile pocket clip for secure carry. When you’re ready to fire it up, the Sketch™ deploys with an impressively-sized thumb slot to make scraping gaskets, cutting insulation, or working at the bench a breeze. 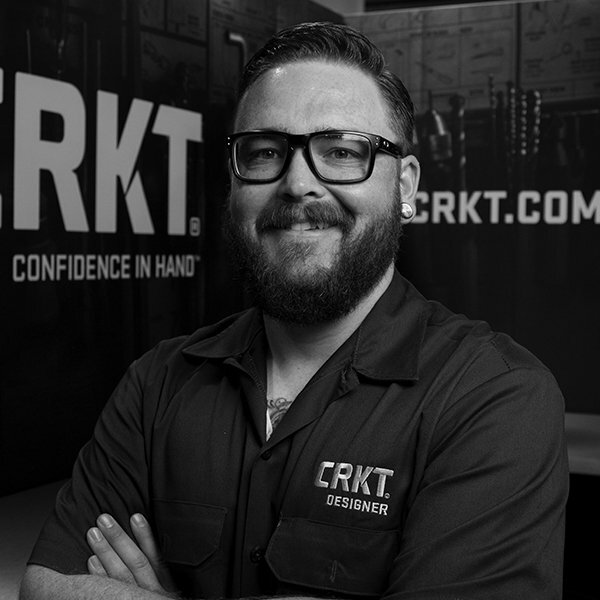 Consider this more than just your everyday carry—it’s a pocket-sized part of your tool box. For the pursuit of perfection in your own craft, the Sketch™ makes one hell of a companion. When you ask Lucas what drew him to the knife world as a teenager, he’ll tell you it was stories of survival, off-path adventures with his father, and a healthy dose of action movies. Over the years, he has experimented with a broad range of styles to artfully combine classical examples with modern materials and techniques, such as with his Obake™ knife. Lucas believes knives are a personal expression of independence. We couldn’t agree more.